The Marriage Restoration Project saves marriages from divorce, and couples from breaking up, through imago therapy and intensive marriage counseling. 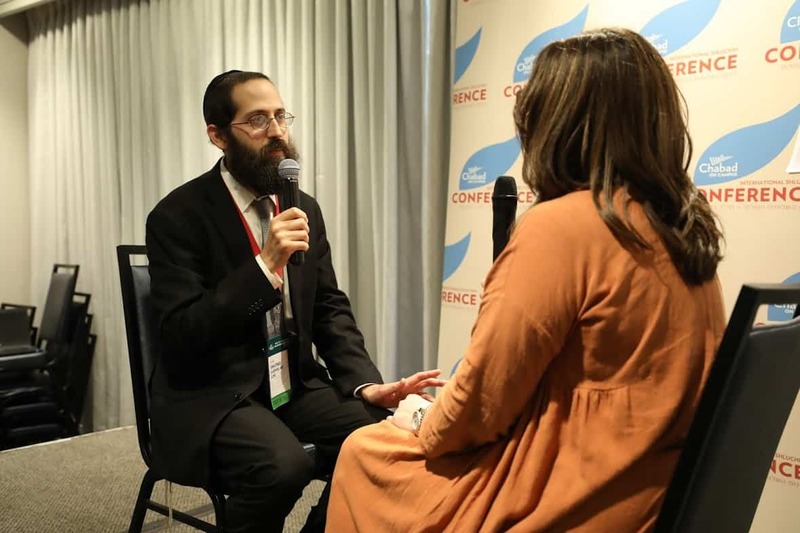 With a long track record of healing marriages with imago couples counseling, counselors Rabbi Slatkin and his wife Rivka take a unique and highly effective approach to marriage therapy – especially since their own marriage almost ended too and they got it back using their exact processes. Looking for a licensed couples counselor near you with experience, rated among the best marriage counselors in the country? Contact us to schedule online marriage counseling, learn more about our private weekend marriage retreats, or a group therapy retreat with other couples. 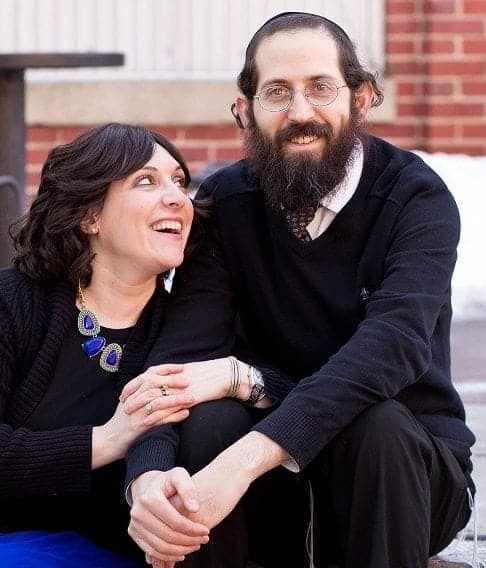 Each of our office locations offers in-person couples therapy in Baltimore, MD; New York City, NY; and Jersey City, NJ. 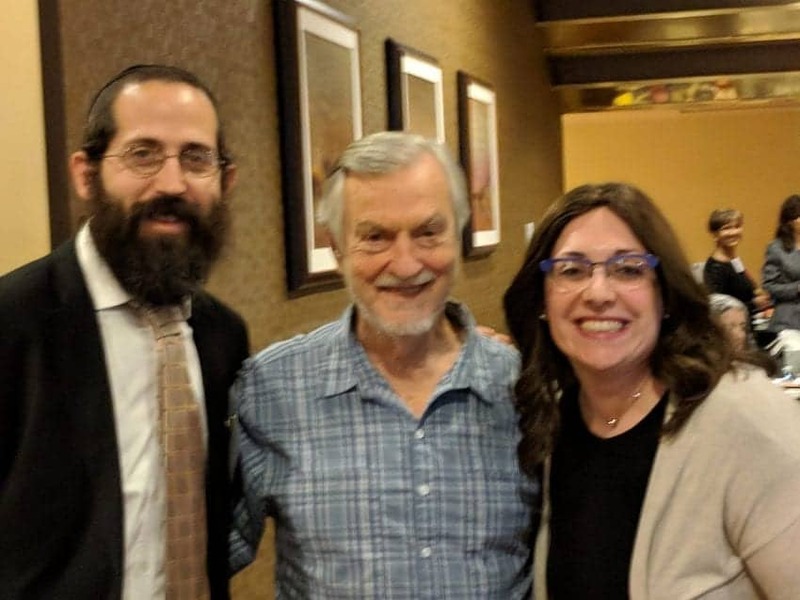 Our counseling and imago marriage therapy method are effective and proven, with lots of happy couples and their stories to back it up, including the Slatkin’s story! The imago relationship therapy we provide works by bringing neutrality, safety, and sanctity into your marriage or or partnership, without blame and shame. Imago Therapy is an effective, proven form of intensive relationship counseling. You are here for a reason: because you want to fix your relationship. Not only will you have resources for you at your fingertips for EVERY stage of relationship right here, you also can get 1 on 1 help and marriage support from us, your certified imago therapists and licensed marriage counselor. We are here to support you in your search for intensive marriage counseling that works. Take the Marriage Restoration Process for a Test Drive. Immerse yourself in our materials: our guide / watch our No Blame, No Shame communication and marriage video training / attend our private 2 day Marriage Counseling Retreat/ and join our Couples Start-Up Nation Facebook Group! Not sure how to get started? It all starts with our guide which is based on Imago Therapy. Our guide helps you start solving relationship problems. Read it first! Does every conversation turn into a fight? Is one of you always wanting to bring up the past grievances to prove your point? Do you not respect your spouse anymore? Do you feel like you’re no longer on the same path in life or on the same page? Do you feel like you’ve “outgrown” your partner? Do you disagree on even the smallest of issues? Are you no longer attracted to your spouse and have no fulfilling intimacy? All because you are constantly bickering does not mean that your marriage is over! Couples come into our office all the time, with communication problems, and they learn effective communication tools to be able to deal with their differences. As far as the past continually being brought up, there’s lots of hurt there. And until you work to heal it, it’s going to keep being brought up! Reason to divorce? No. When a relationship is left to flounder on its own, respect can erode. Each spouse is totally disconnected from the other, so it’s no wonder if they sometimes act like a “fish out of water”. Marriage counseling is going to give you the tools to communicate and connect so that you won’t feel like your partner is inhibiting your growth or no longer has different values that don’t support your own. Once you start working on the marriage, even your desire for intimacy can help you love again. There are many different modalities of marriage counseling out there and not all created equal. The Gottman method is based on years of research by Dr John Gottman. He has studied what makes happy couples and has made his recommendations accordingly. 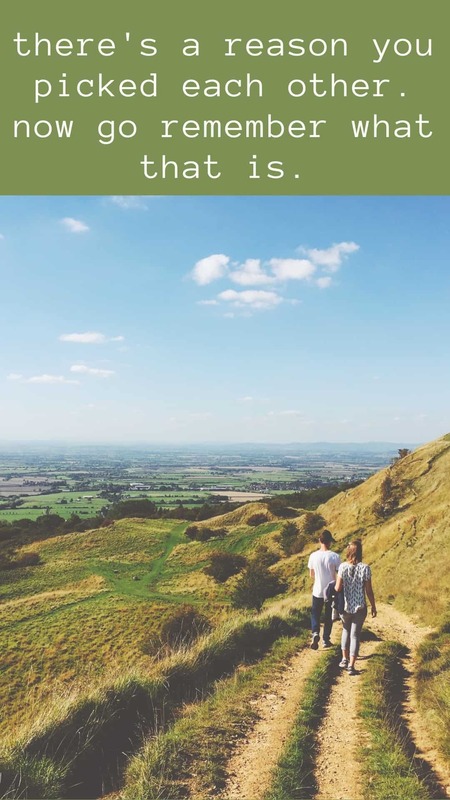 While it is rather popular due to the research and can provide helpful suggestions for relationship improvement, it fails to address underlying issues or baggage that couples bring to their marriage. As someone working with couples who have been through Gottman’s program, he does not provide the comprehensive understanding of the relationship struggle, nor a process through which to work through the most delicate problems. Emotionally-Focused Couples Therapy has also become popular as of late due to founder Dr Sue Johnson’s research. As a University Professor, she has had the luxury of gaining data about her modality. While it goes deeper than Gottman in terms of addressing the real pain, it is does not necessarily empower the couple with skills to integrate into their daily life. Couples in crisis who I have seen after going through EFT did not find that it helped them work through their issues, nor did it teach them any practical tools. It also relied more on the therapist as opposed to the couple as the healing agent. While Imago Relationship Therapy does not yet have the same research studies that the other two modalities have (though they are working on it) it’s worldwide popularity and the dramatic feedback of participants in its therapy and group workshops attest to its efficacy. What’s unique about Imago is that it provides a comprehensive view of conflict, which normalizes much of the struggles that couples are facing, as well as addresses the situation from a more holistic perspective. Beyond just providing good relationship tips, it actually helps work through the difficult issues by exploring past baggage and trauma, helping couples reconnect and heal. It is a structured guided approach where the therapist acts as a non-judgmental facilitator teaching tools to couples that help them transform the relationship. Viewing the conflict from the perspective of the couple’s dynamic, Imago Relationship Therapy aims to create a safe, no shame, no blame atmosphere where couples can cut through the conflict and get back to their initial place of connection. Couples walked away transformed, amazed at the simplicity, yet profundity of the process. The best part is that they know exactly what they need to do to continue the journey at home.